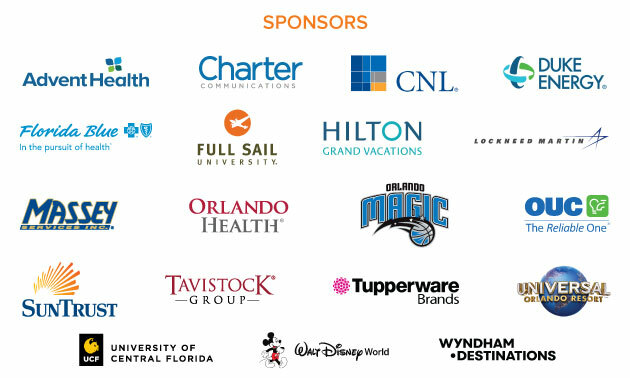 In partnership with the Florida Chamber of Commerce, Orlando regional leaders are invited to Tallahassee to meet with key members of the Central Florida Legislative Delegation and discuss the region's priorities during the Orlando Economic Partnership Advocacy Trip, February 19-21, 2019. Policy experts will provide briefings and updates on the political environment in Florida while there. Bus transportation will be provided throughout the duration of the trip. Arrive in Tallahassee at 2:30 p.m.